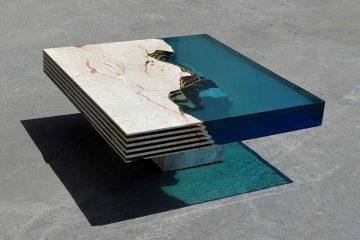 Alexandre Chapelin, whose incredible resin, marble and wood tables we’ve featured previously on iGNANT, has just released his latest creation: HAMILTON 23. 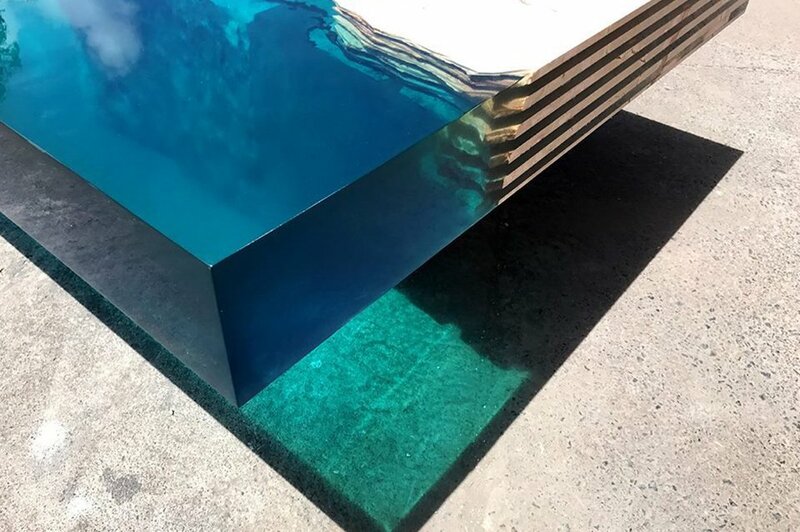 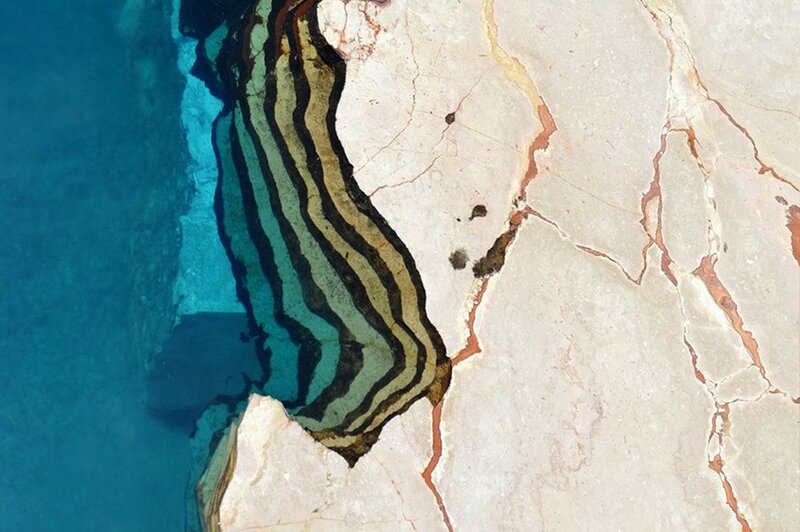 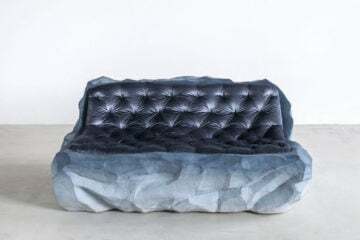 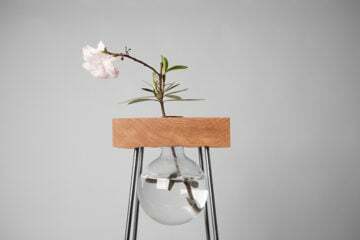 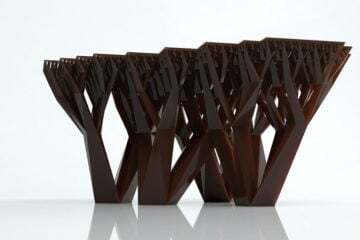 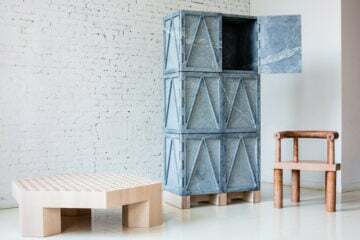 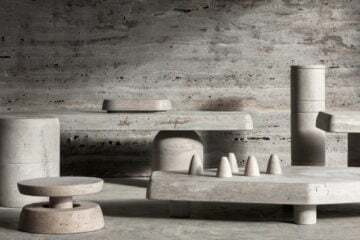 The furniture piece takes the form of a coffee table inspired by the color palette of the French West Indian ocean, to which Chapelin himself has a close connection. 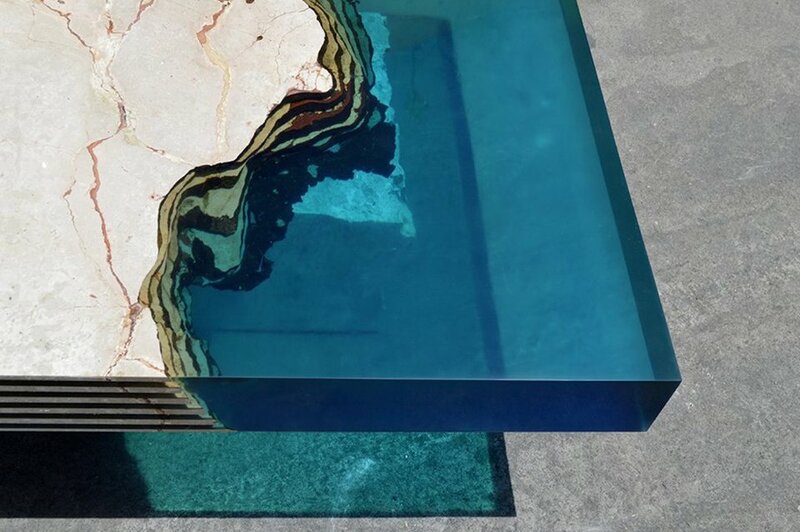 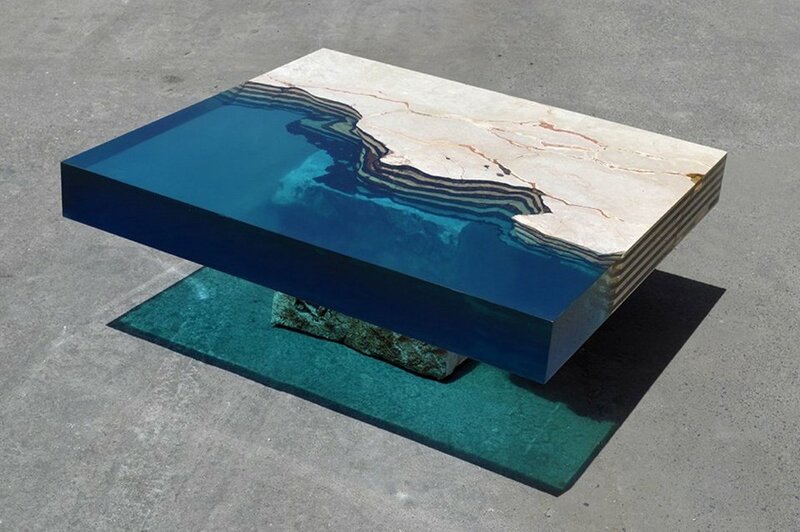 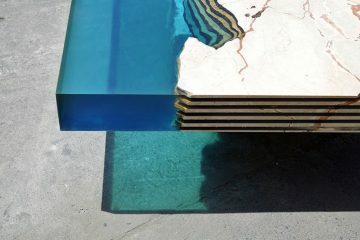 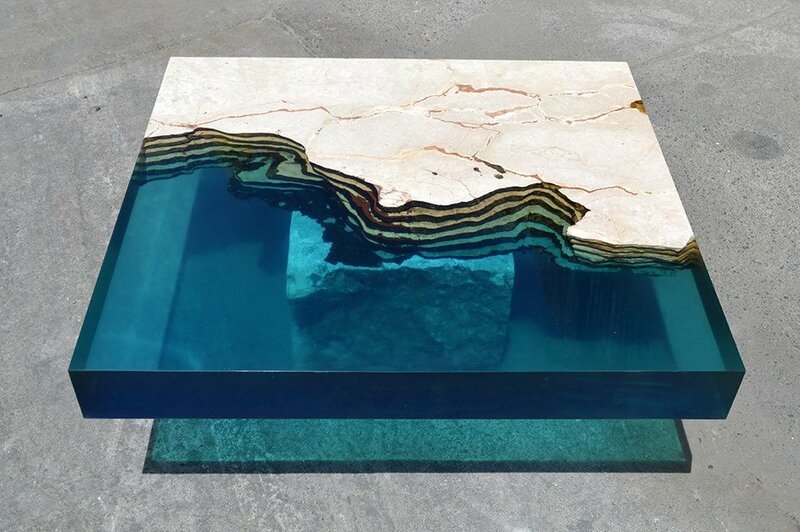 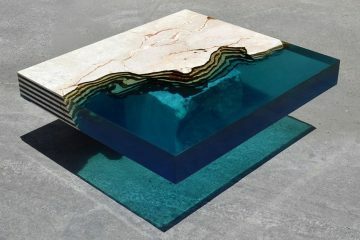 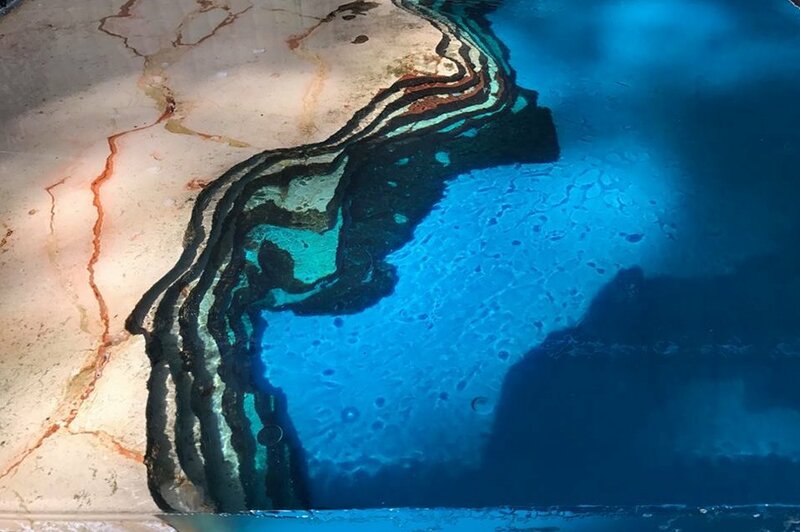 Created from dazzling blue resin which casts a shadow reminiscent of the Caribbean Sea on the floor below, the table also features layered marble and wood, representing a pale sand seabed. 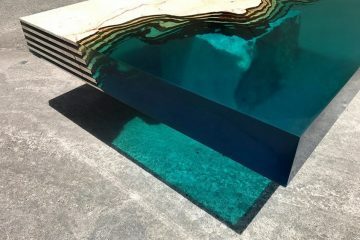 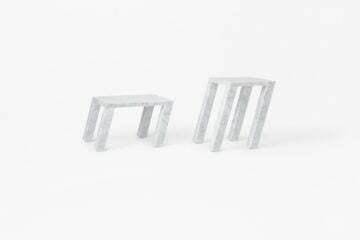 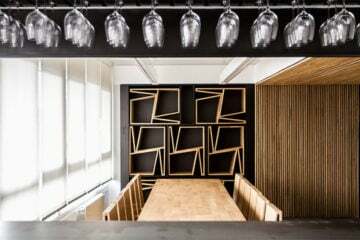 The table was created using natural stones from the area, resulting in a graphic, contrasting and balanced design item that is sure the be the centrepiece of any room it finds itself in.